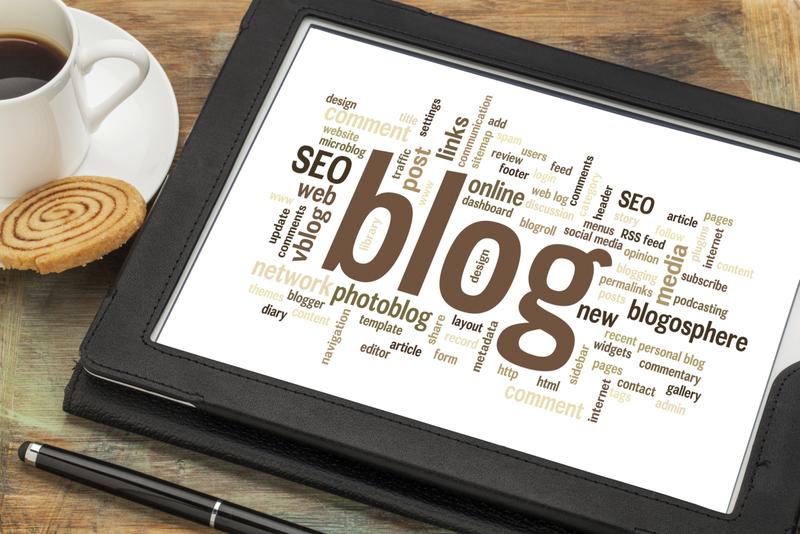 Note: Visit the Cetis website blog for weekly new installation updates. Hotel Bonaventure Montreal prefers Teledex phones. 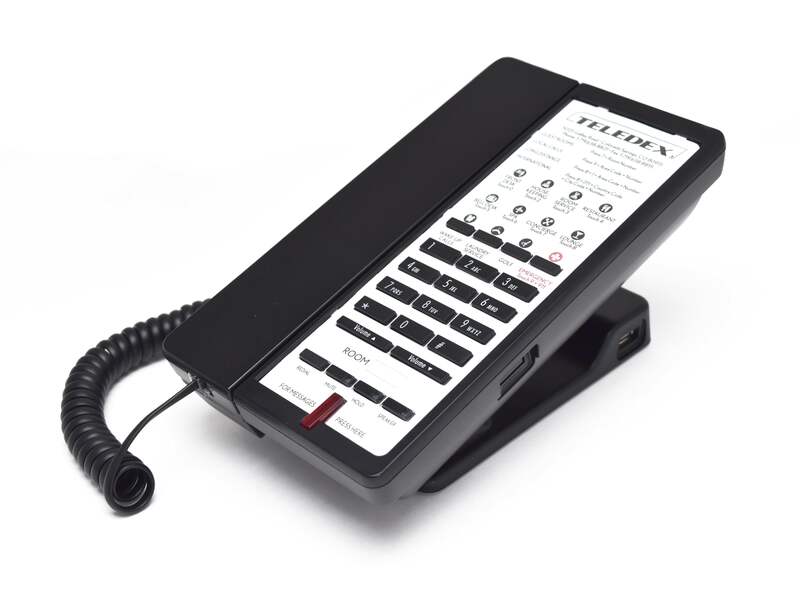 Hotel Bonaventure purchases 830 Teledex E Series telephones. 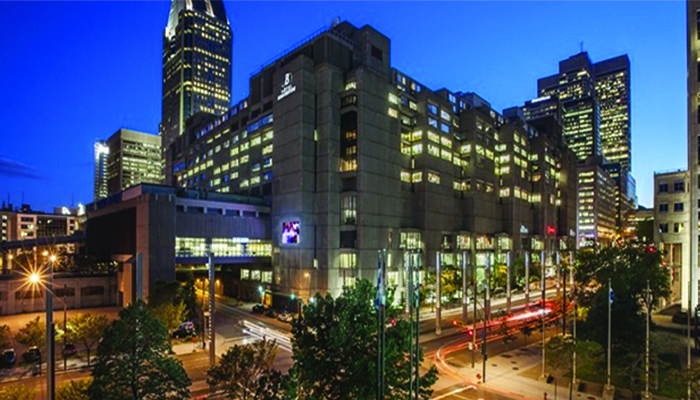 Hotel Bonaventure Montreal has chosen Teledex E Series E100 analog hotel phones for the properties 397 spacious rooms, including 5 luxurious suites. Cetis channel partner, American Hotel Register, completed the sales and delivery of the new E Series phones to the hotel. The Hotel Bonaventure Montreal is a true Garden of Eden overlooking the bustling streets of the city. Connected to the underground city, Central Station and the business district, Old Montreal, and major attractions. Click here to book reservations or call 1.800.267.2575. Click here to view Cetis telephone model selection guides, or to request a quotation. Cabana Bay purchases Teledex Opal Series hotel phones. Universal's Cabana Bay Resort installs 830 Teledex Opal cordless phones and 830 matching USB series charging docks. ​Universal's Cabana Bay Beach Resort has purchased 440 Teledex Opal Series cordless phones and matching Teledex USB Series guest smart device charging docks through Cetis distribution partner Arrow Systems Integration. 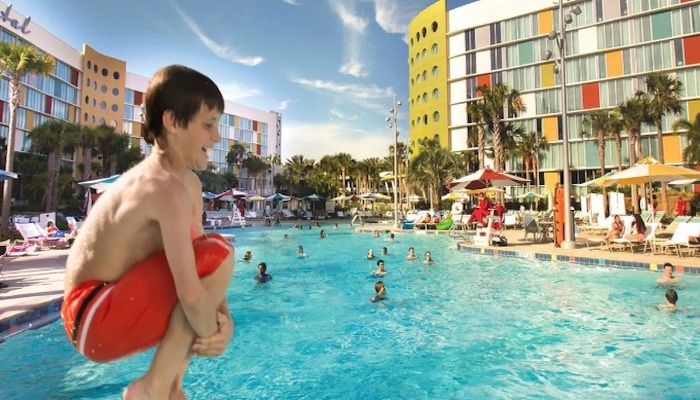 Located at 6550 Adventure Way in Orlando, Cabana Bay Resort guests are invited to relax and play at this nostalgic oasis inspired by the classic Florida beach resorts of the 1950s and 60s. 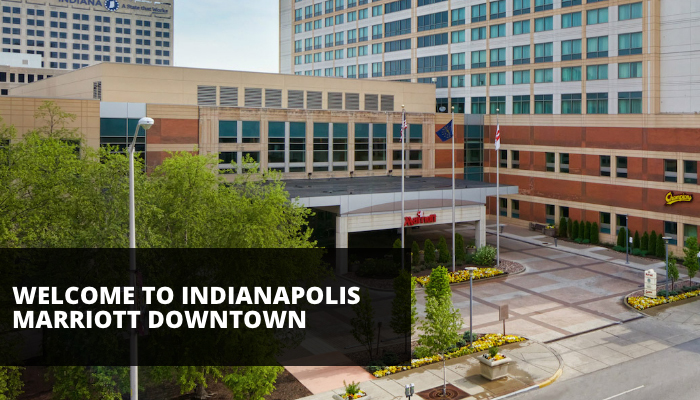 "Vibrant, retro-style rooms and suites are brilliantly designed for family-size fun and maximum value. Every day comes with excitement for all ages with two massive pools, a winding river, a bowling alley and more." Click here to book reservations, or call +1.407.503.4000. Click here to view Cetis telephone model selection guides, or to request a quotation. Choose from 13 Cetis hotel phone design options. Which Cetis phone model is your favorite. Click here to vote! Choose from 13 distinct Teledex, TeleMatrix, and Scitec brand hotel phone design families to meet your emerging hotel requirements. Choose classic Diamond or Aegis-08 models, popular 3100 Series or 9600 Series sets, or make a bold statement with contemporary D Series, or M Series phones. Need to save space on the nightstand or desk? Take a closer look at micro-footprint E Series USB phones. If this is your phone, perhaps it's time to upgrade to contemporary Teledex E Series phones. Is it time to upgrade your old Ash phones to meet emerging guest requirements? The old Teledex Diamond phone (pictured) is still functional, but unappealing. If this resembles your room phones, perhaps now is the time to upgrade to the new Teledex E Series phones. E Series is available with or without built-in USB charging ports in analog, VoIP, corded, and cordless configurations. require minimal surface area on the desk and nightstand. Interior designers appreciate the sophisticated extra thin, ultra-stylish body while guests enjoy the familiar, comfortable feel of a sleek, modern handset. ​E Series. Small is the new big! Click here to view E Series, or here to view Cetis telephone model selection guides and request a quotation for your next property renovation or new construction project. Teledex E Series USB with built-in USB charging ports. The #1 rule in service excellence. Keep the customer. ​Keep them happy. Keep them engaged. Keep them so well that they eagerly look forward to returning and bringing friends and family with them. ​United Airlines is now a case study for how not to treat customers. Especially paying customers…who are about to receive the service they paid for…and are obviously unhappy about how they are being treated. There is so much to learn from this scenario. Horst Schulze, who is the former President and COO of the Ritz-Carlton (and one of my biggest influences) always said that rule #1 is to keep the customer. For any organization to be successful, they must become proficient at keeping customers (and not lose them). ​Keep them happy. Keep them engaged. Keep them so well that they eagerly look forward to returning AND bringing friends and family with them. Keep them so well that they enthusiastically tell everyone they know and everyone they don’t know (via social media) about how amazing your service is. In fact, keeping the customer is even more important than getting new customers and making money. This article, however, is not about United Airlines; rather it is about keeping customers and how THAT is the most important driver in getting new customers, maximizing revenue and being efficient. Keep customers. It may sound like common sense, but it is not common at all. Keep your customers happy! All of them. Even more than that, keep them so happy that they become intensely loyal. Loyal customers are people who are very satisfied with the overall experience with your brand, very likely to return and very likely to recommend your organization to others. To become loyal, customers need three things: No defects. Timeliness. Engaging Service. Basically, give me what I want with no mistakes (defects); when I expect it (timeliness); and graciously provided by a caring person (engaging service). To speed up the loyalty process, personalize the interaction with the customer. Use names, learn preferences and take a genuine interest in each person you are fortunate to serve. ​One of the best ways to get new customers is to take care of your current customers. Your loyal customers will tell everyone about you. They will be your most passionate advocates. Interestingly, one of the best ways to turn new customers into loyal customers is to treat them like loyal customers! We have a tendency of undervaluing our current customers as we pursue future customers. Big Mistake. If you can only do one of them today, pick to keep your current customers happy. They will spend more, refer more and be more forgiving when things go wrong.